I can’t stop eating these things!! They’re seriously so delicious. They taste almost exactly like chocolate sugar wafer cookies. OMGSOGOOD. 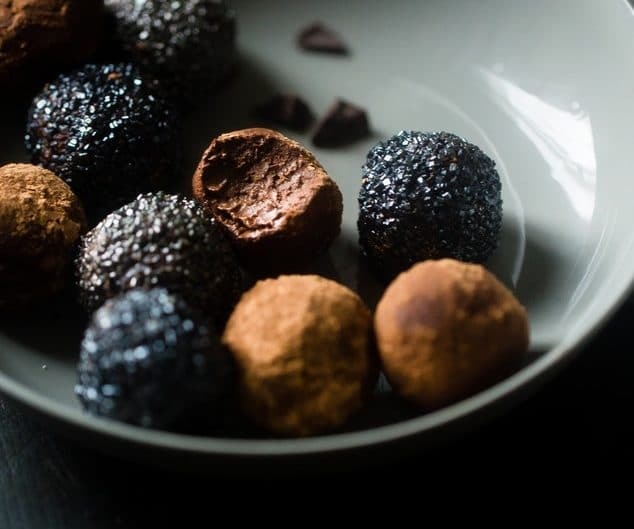 And the great thing about these protein balls is that there’s some automatic portion control built in, so if you eat the entire batch, like I typically do, you won’t wreck your diet for the day. 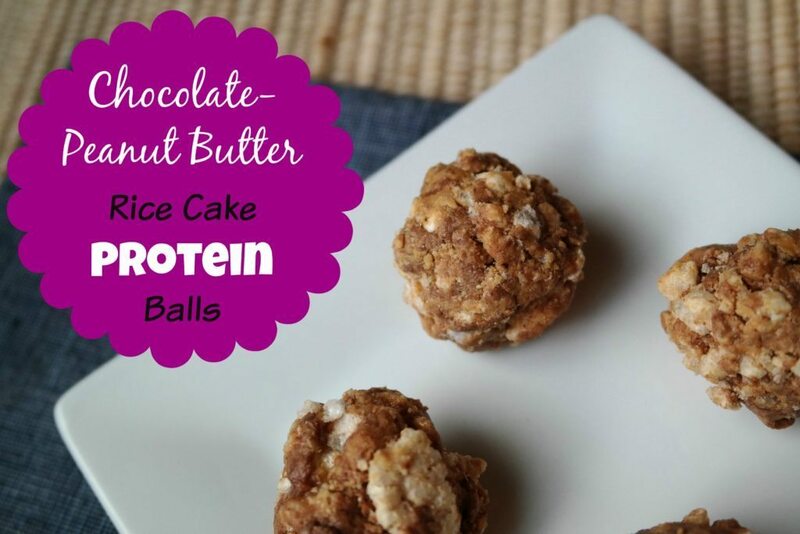 The recipe only makes 4 protein balls and each one has approximately 75 calories, 3.5g fat, and 3g protein. And they’re actually pretty big despite my photos not making them look that way. Divide batter into four sections and roll each of them with your hands into a ball. Refrigerate or eat immediately. 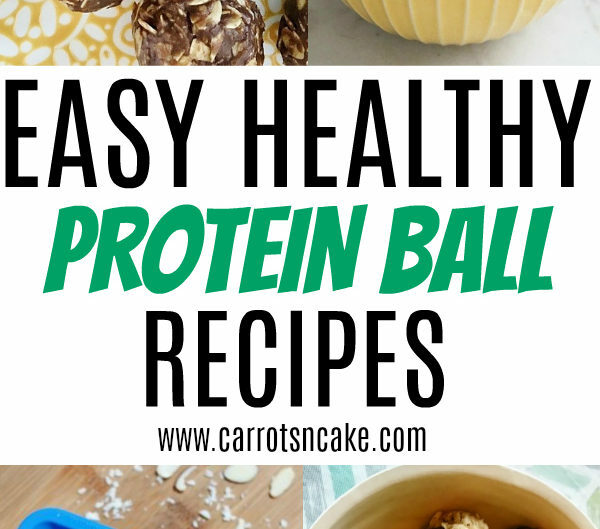 These sound delicious, and so perfect for when you need quick protein on the go. Yum! Chocolate protein powder can vary a lot in sugar levels and texture between brands and types (whey, casein, etc). Which one did you use for this recipe? Awesome. I love quick recipes like this. Sometimes I just take all the different ingredients that I am craving and thrown them all together like that. It’s delicious! Delish! I never thought of using a rice cake. 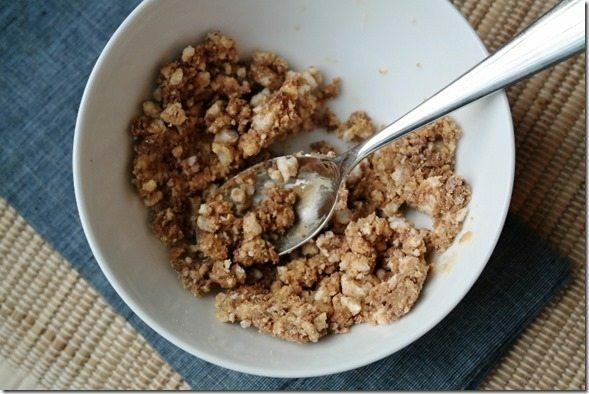 These are a must try, and the built-in portion control helps! Thanks! These look amazing. I can’t wait to try them! No wonder you can’t stop eating them! These look amazing!! 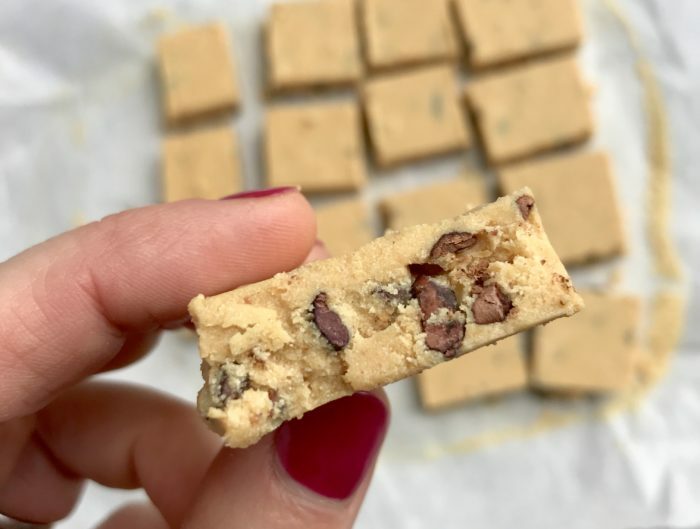 These look like a great post-workout treat! 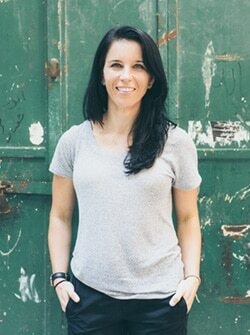 Do you recommend using (or staying away from) protein powder throughout pregnancy? 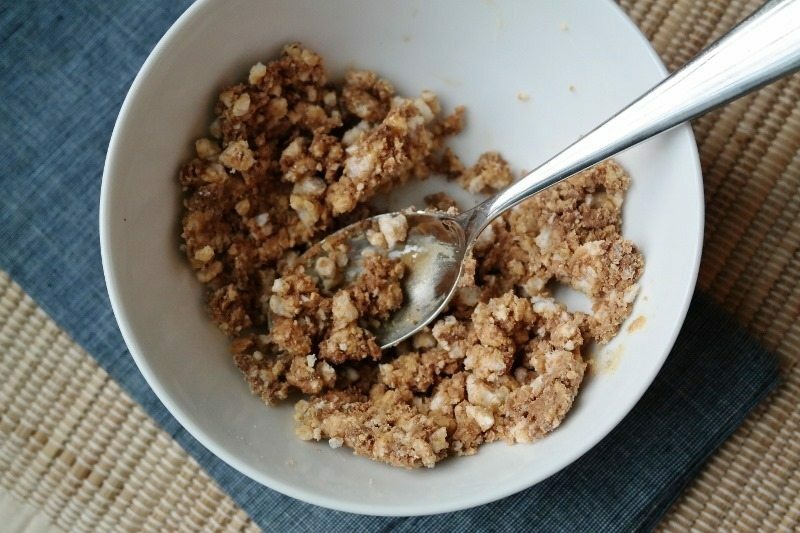 You should also mention that you can use rice krispies in place of rice cakes! Yum! These sound awesome. I like the idea of the crunchy rice cake as part of the base. This looks SOOOO good! And super easy, too! I don’t think I will get to actually rolling these into balls – pretty sure I’m going to eat it straight from the bowl! 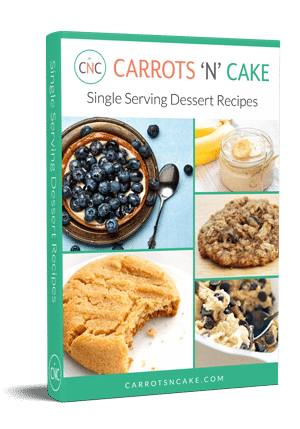 Great recipe – thanks for the share! 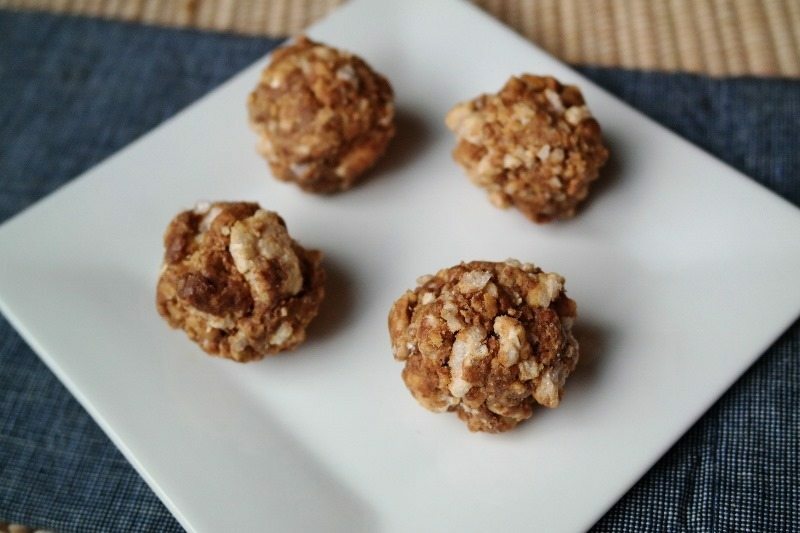 Rice Cake Protein Balls | Always Emily H.